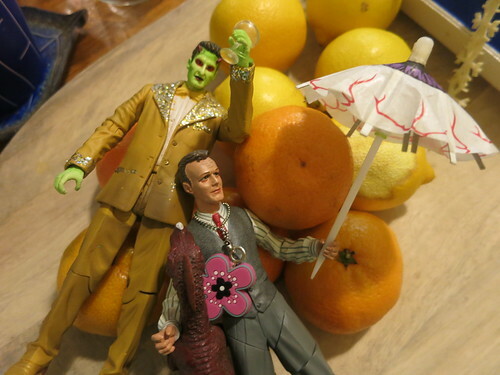 Feeling a little partied out, Lorne and Giles have just collapsed out of the end of 2014 (after a solid fortnight of partying hard beside the Christmas cake) and would now like to wish you a high quality new year, with many parties and much fun and all of the fine things. May 2015 bring a brighter year, with bold excitement and positive change. Lovely to see you last night. And great outfit! All the best for 2015.